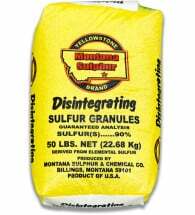 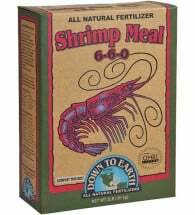 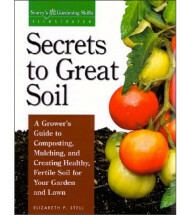 Need to improve your soil’s drainage and density or adjust its acid-alkaline balance? 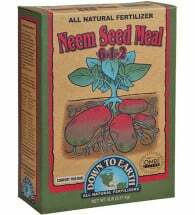 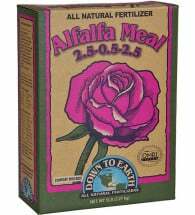 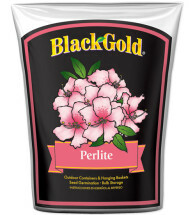 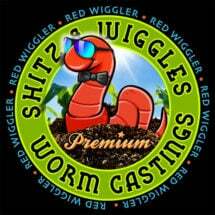 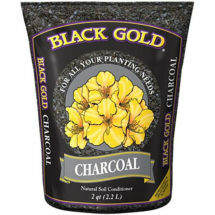 Need to provide your roses, azaleas or tomatoes specific minerals or other nutrients? 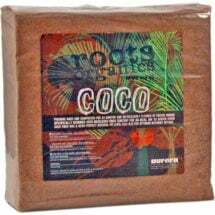 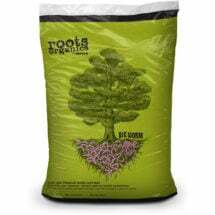 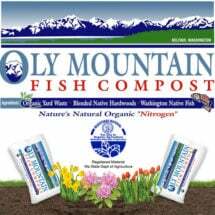 Whether you’re improving your soil from scratch or adding just the right nutrients to encourage blooming, we have the organic soil amendments your growing requires. Need advice? 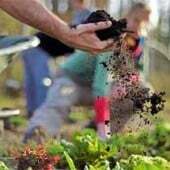 Our Soils Blog provides the ideas, information and practical experience you need to get the job done right. 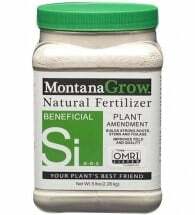 Contains nitrogen (5%) and triacontanol, a natural plant growth promoter. 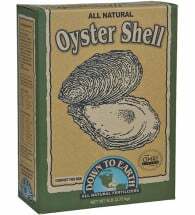 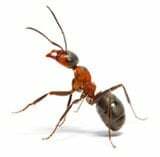 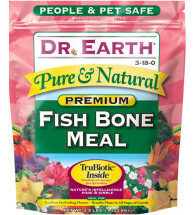 A very strong source of phosphorus and contains up to 24% calcium. 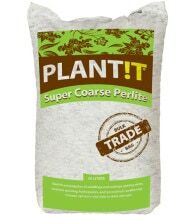 An excellent source of slow-release nitrogen, phosphorus and potash. 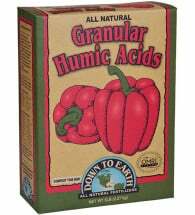 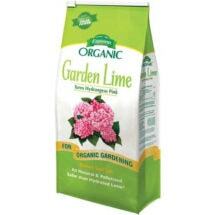 Used for years by growers as a powerful, slow release source of nitrogen (13%). 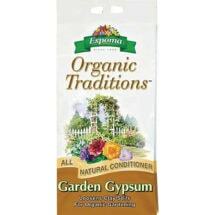 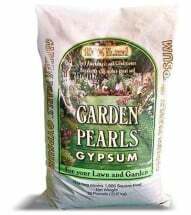 While not a fertilizer, Gypsum can help increase the productivity of your plants. 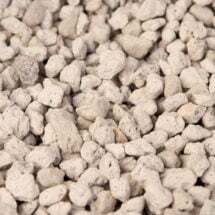 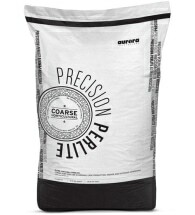 Safer to use than hydrated types, this pelletized dolomitic limestone is easy to apply. 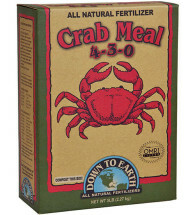 Derived from poultry waste that's been dehydrated to provide higher NPK. 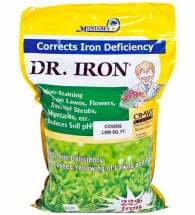 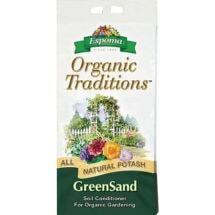 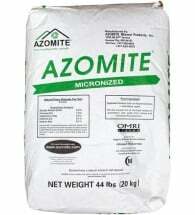 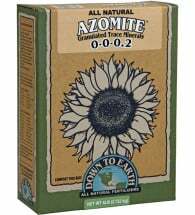 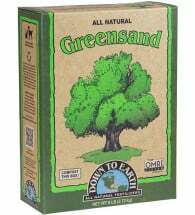 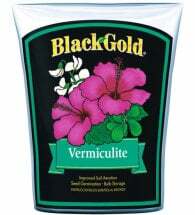 Adds trace minerals to depleted gardens and improves plant health. 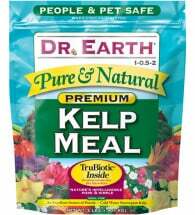 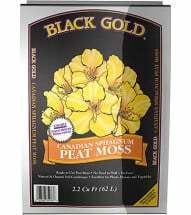 Supplies potassium (K), an essential nutrient that promotes plant hardiness. 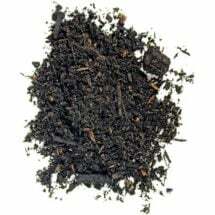 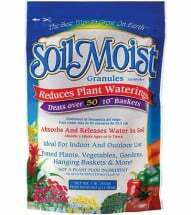 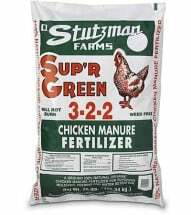 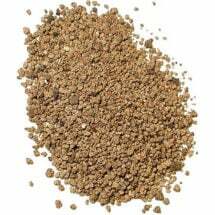 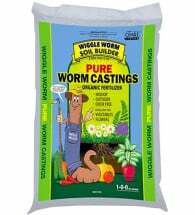 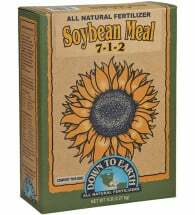 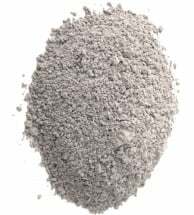 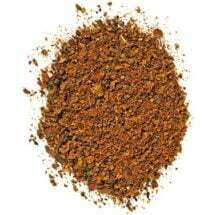 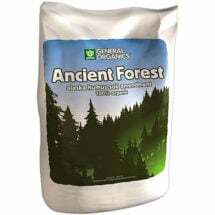 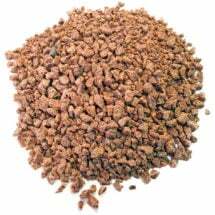 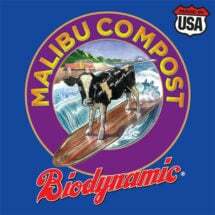 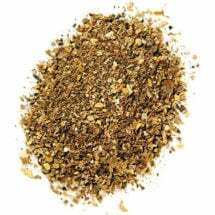 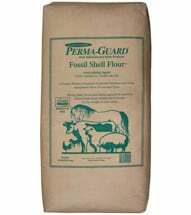 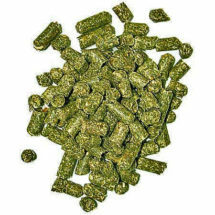 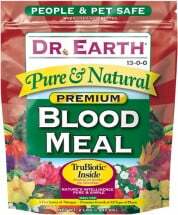 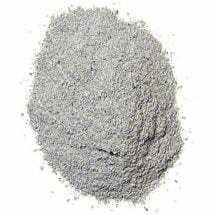 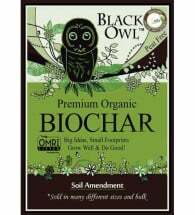 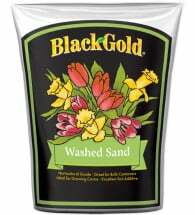 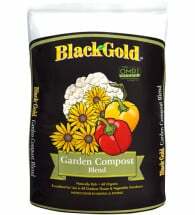 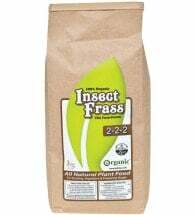 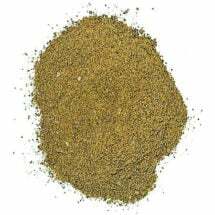 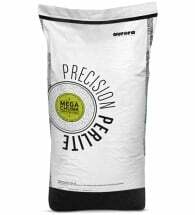 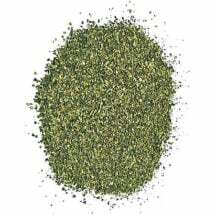 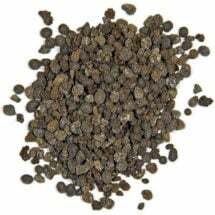 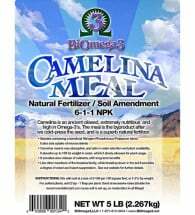 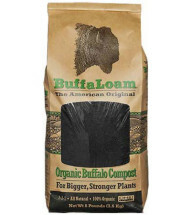 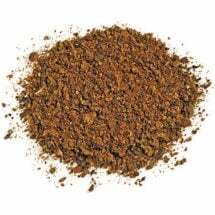 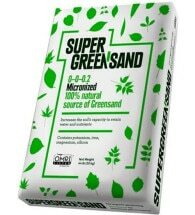 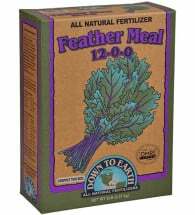 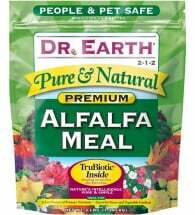 This crushed mix ensures rapid and long-term release of calcium for stronger plants. 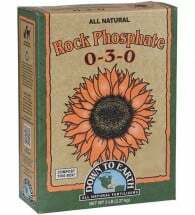 Once applied, rock phosphate will remain until used by plants – NO leaching! 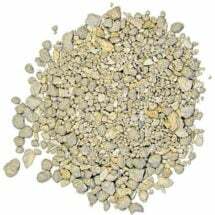 A natural source of calcium (12.0%), nitrogen (4.0%) and many trace minerals. 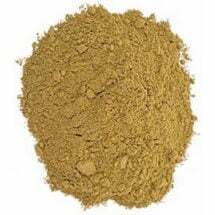 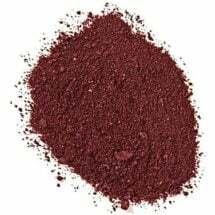 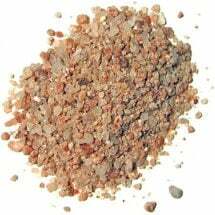 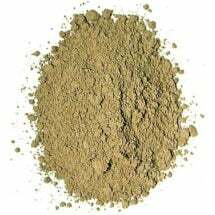 Also known as sulfate of potash-magnesia, Sul-Po-Mag contains 22% potash (K).